Informative videos from popular fishing lodges and resorts. In this section you will find informative videos from popular fishing lodges and resorts. 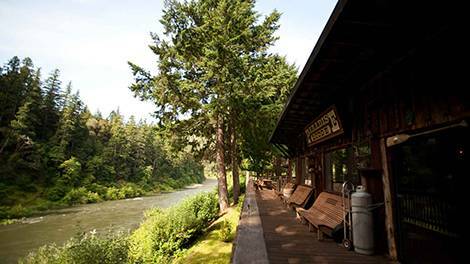 Beautiful resort on the wild and scenic lower Rogue River.